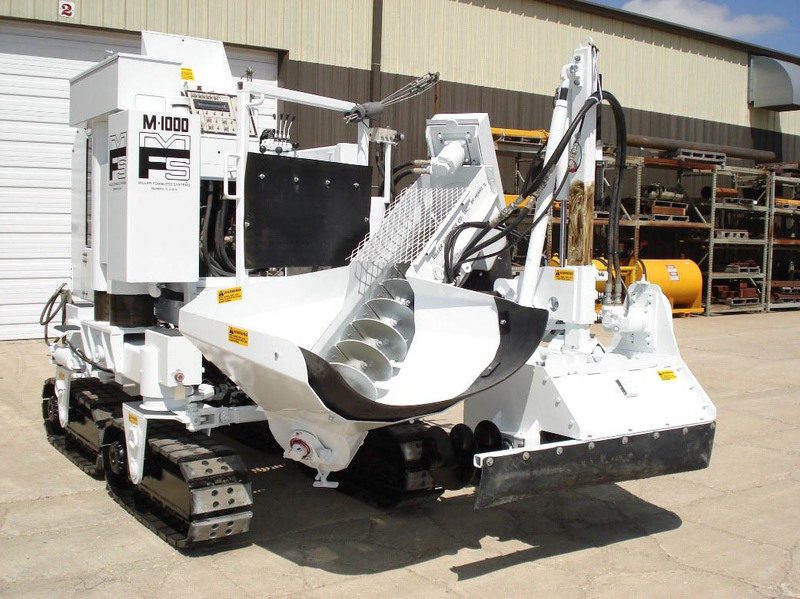 Our Refurbished Slipform Paving Equipment is serviced, tested and ready to pave your next construction project. Because of their reputation for durability and reliability, used Miller Formless machines are often very difficult to find. In addition to searching them out through regular conversations with our customers, our sales team will also be notified of available used machines on the market and keeps a list of those customers who are looking for a used, but still reliable machine. We also keep a few in the yard on occasion, so if you are in the market for a used Miller Formless machine, call us today! They don’t stay available too long!